A beauty staple in Flower Mound since 1992, Cloud 9 Salon, Spa, and Boutique is nothing short of heavenly. With an upbeat salon downstairs and a serene spa upstairs, we have all your hair, nail, and body care needs covered in our 8,000 square feet of beauty paradise. We have a team of over 50 full-time professionals that are committed to giving you salon looks you'll love and spa treatments you'll melt over. Whether you're getting a new look from our talented hair stylists and colorists or enjoying a relaxing massage and facial from our experienced therapists and estheticians, you'll leave feeling fresh, fabulous, and on cloud nine. 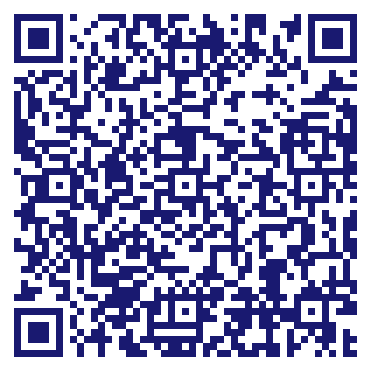 Do you own Cloud 9 Salon, Spa, and Boutique? Due to the unique way that the eBusinessPages Business Directory is structured a Premium + Verified Listing is the most powerful way to get more clients to contact Cloud 9 Salon, Spa, and Boutique. Not only will your listing be more noticeable and more trustworthy, it will also be displayed more prominently in our category (Beauty Salons and Parent Categories) and location (Flower Mound, TX and USA Wide) listings. 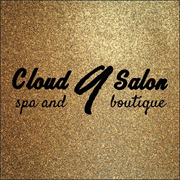 Cloud 9 Salon, Spa, and Boutique will be displayed in your competitor's listings while no ads will be shown in your own listing. Starting at $2.78 for a Premium Verified Listing, there is every reason to give Cloud 9 Salon, Spa, and Boutique the eBusinessPages Premium treatment today.